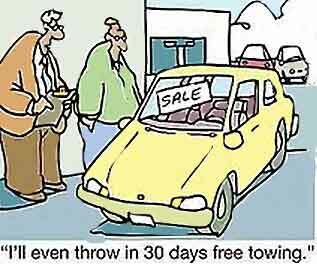 Having trouble making a decision regarding the repair & maintenance of your vehicle or considering purchasing another? 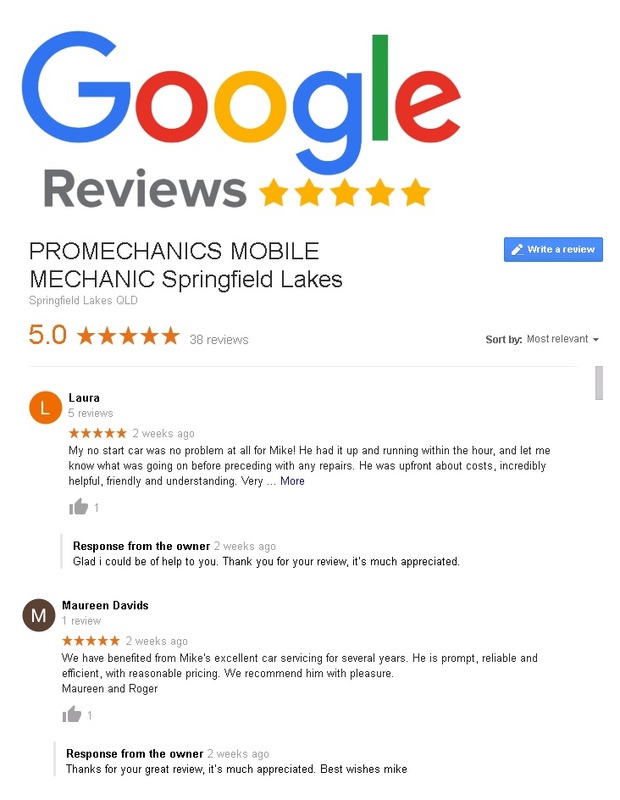 Our friendly highly trained staff at Promechanics can perform a pre purchase vehicle inspection and provide a written report, helping you to make an informed decision. An experienced mechanic on your side saves time and reduces your costs.